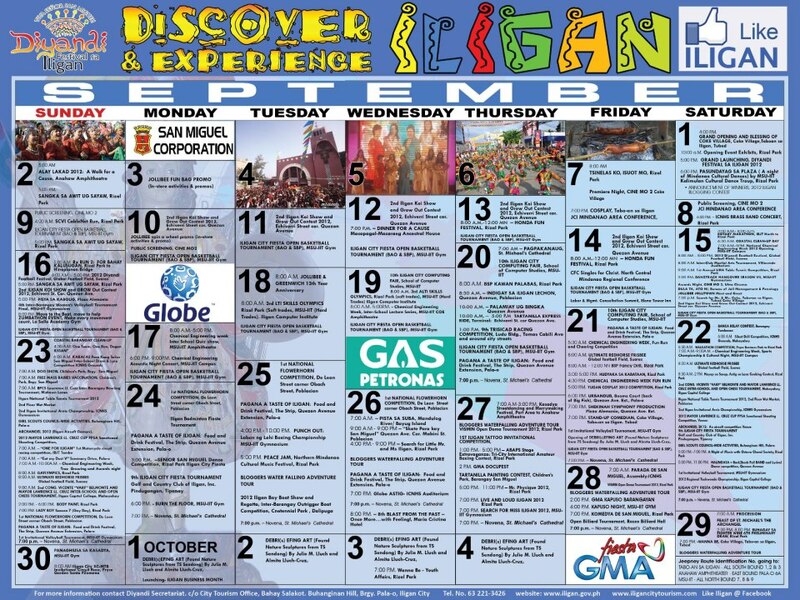 Iligan City celebrates it's Fiesta with Señor San Miguel for the whole month of September. So when July ends, I know August and September will be a very busy month for me. I had to cut and reschedule business related trips, schedule personal activities carefully and plan out how to make an activity a reality. In Iligan City, September is a celebration month. We celebrate Diyandi Festival and Tourism month. Iligan Bloggers Society Inc. is a non-profit organization committed to help promote Iligan City as a tourist destination. Being the City of Majestic Waterfalls housing 23 known waterfalls, we created Waterfalling Adventure Tour 1.0 : Tara magbasa basa ta sa Iligan!. Planning it out was brain wrecking (exaggerated lang!). 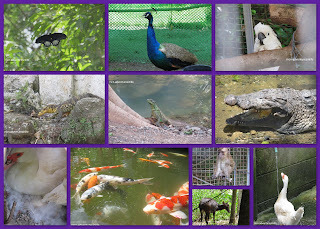 But we have to carefully consider the physical health of the participants. Having to visit 6 waterfalls in 5 days that involves trekking, swimming, a little walking (haha) and more trekking. 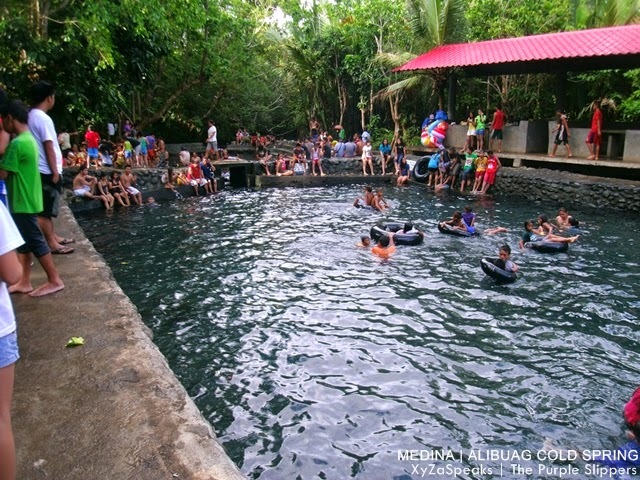 I know the description is a bit exaggerated but we certainly want the guest bloggers and local based bloggers to discover and experience Iligan City. So expect being wet most of the time. The Diyandi 2012 is themed at "Like Iligan!" 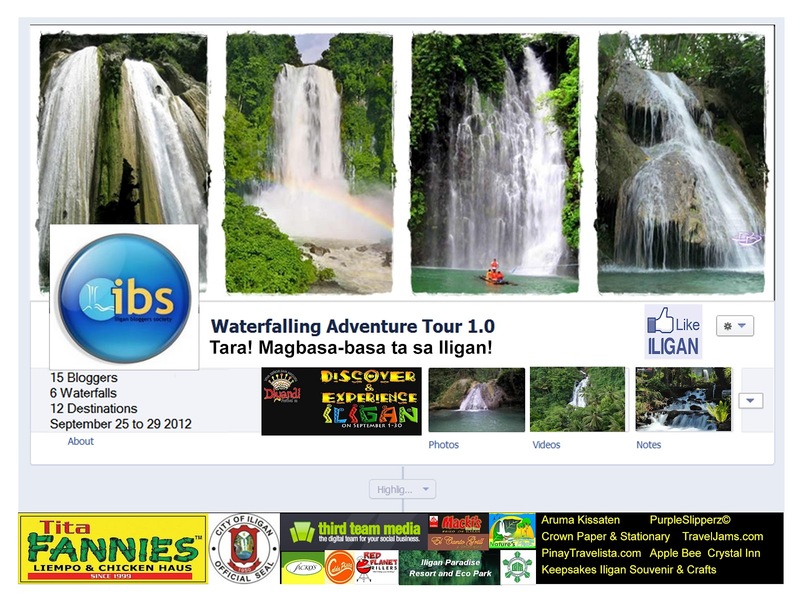 to showcase Iligan City and invite people to Discover and Experience Iligan! The Waterfalling Adventure Tour is a 5-day invitational tour for fifteen (15) bloggers from different parts of the country will be invited to visit and experience the adrenaline-pumping destinations, mouth-watering delicacies, and heart-thumping celebration of the Diyandi Festival in Iligan City.This project aims to showcase the best of Iligan City for 5 days during the celebration of Diyandi Festival in September 2012. 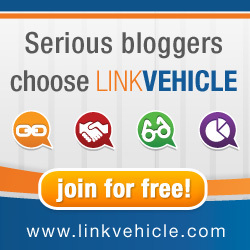 I'm excited for the bloggers! And I'm excited for myself. I wonder if I'm physically fit to do it to. hahahaha but I have too because I'm head organizing it. wew.. Aja! Waterfalling Adventure Tour 1.0 will not be possible without the support from the event sponsors: Tita Fannies, Red Planet / Calda Pizza, El Canto / Macki's, Iligan City Government, UNILAB, NPC Natures Park, Third Team Media, TravelJams, The Purple Slippers, and Pinay Travelista.